STUNNING RETAIL PREMISES with EXPOSURE x 2! 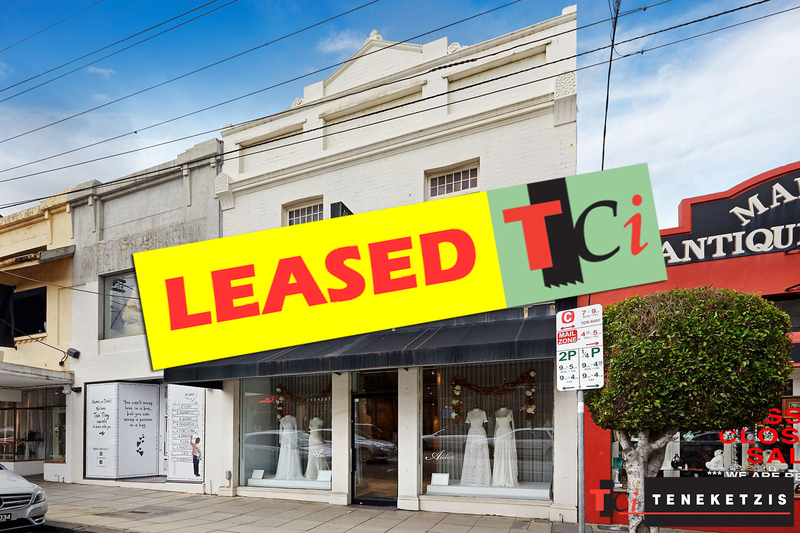 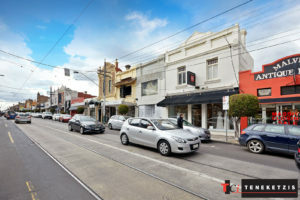 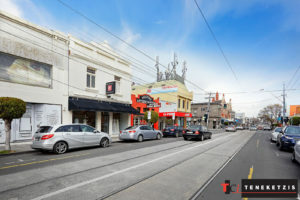 DOUBLE SHOP FRONT IN ICONIC HIGH STREET ARMADALE! 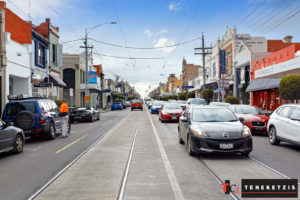 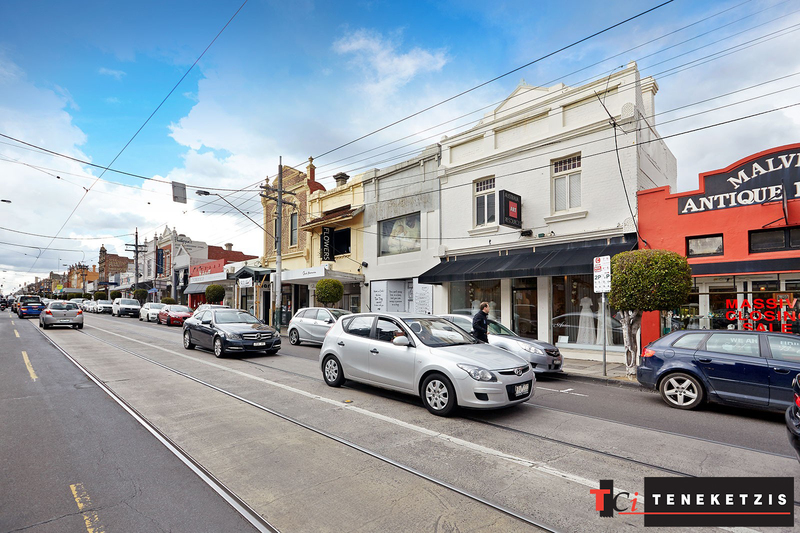 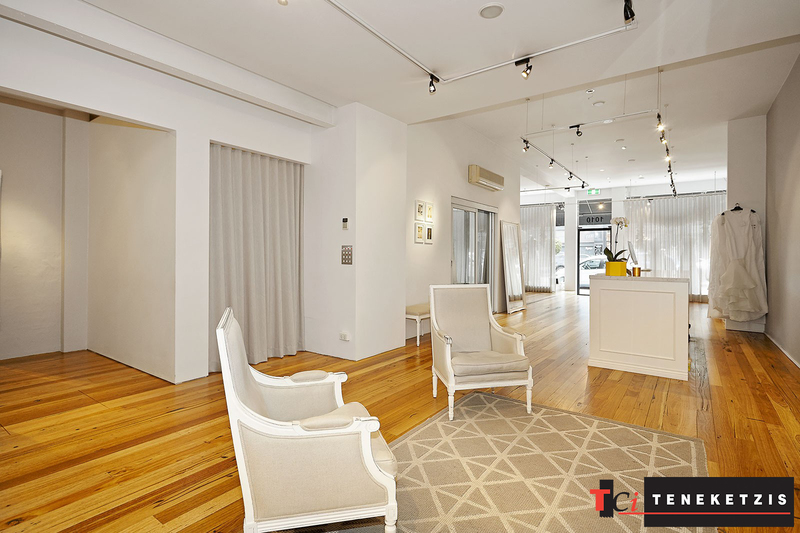 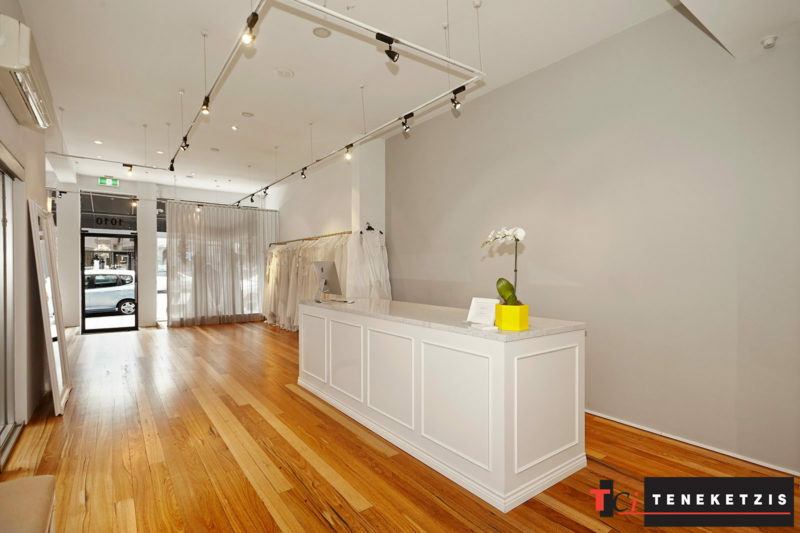 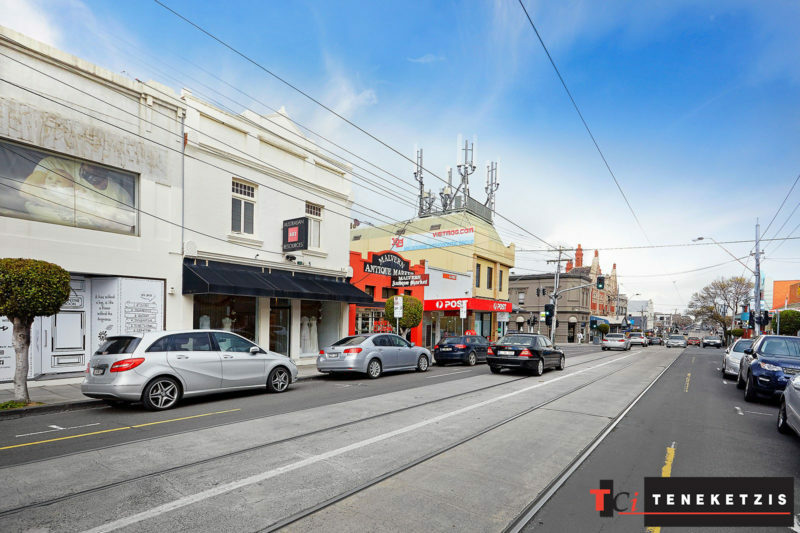 Not Only Is This Superb Property’s Location Second To None – In Arguably The Best Part of Highly Sought After High Street Armadale – It Has Two Shop Fronts Providing Twice The Exposure & It’s Also One Of The Most Beautifully Presented, Stylish & Charming Retail Sales Outlets! 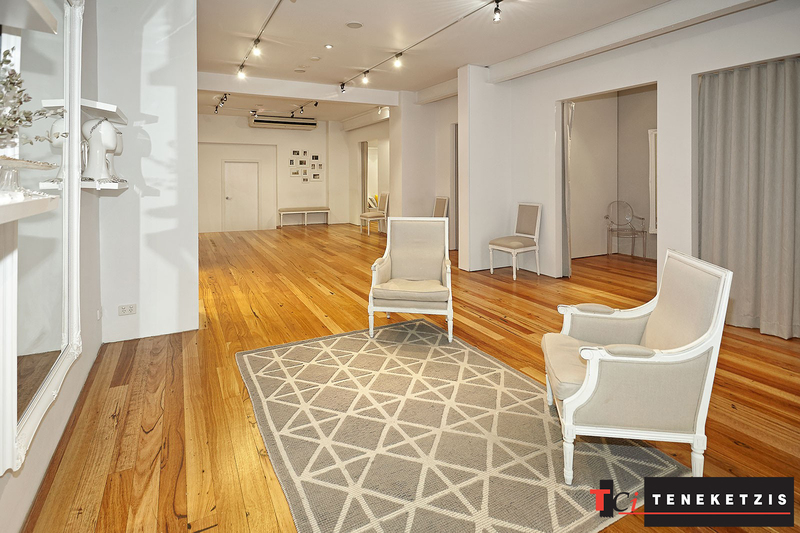 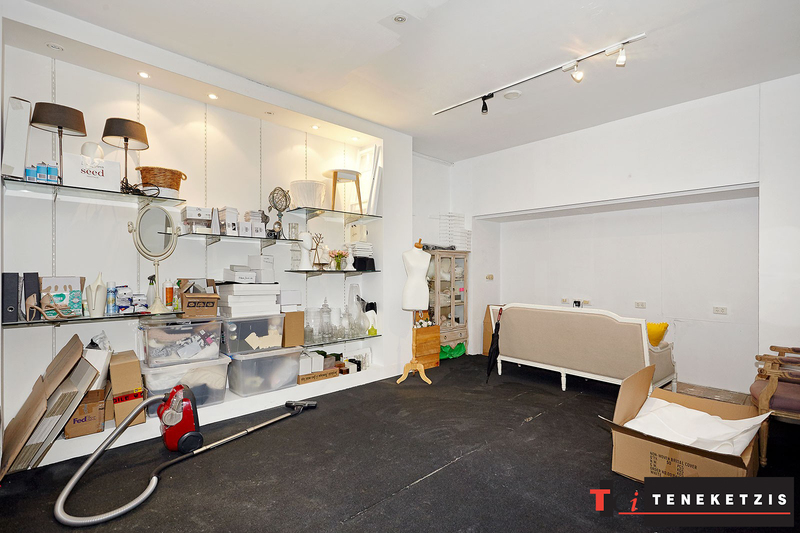 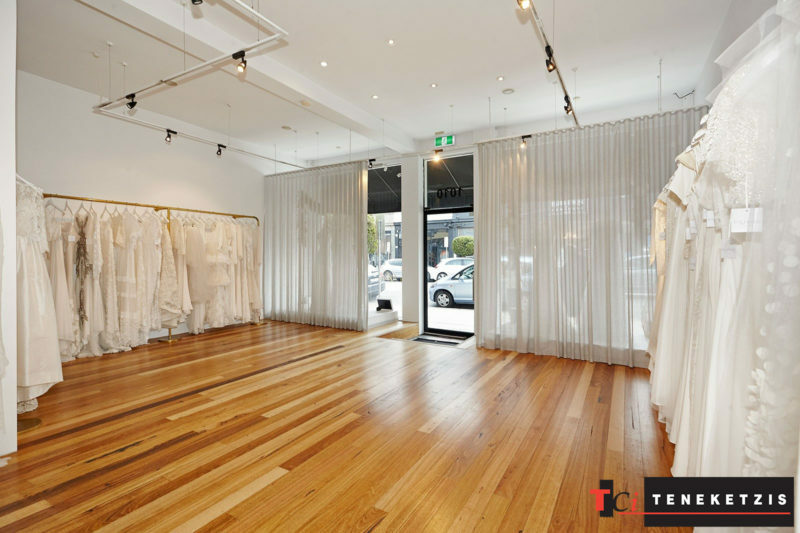 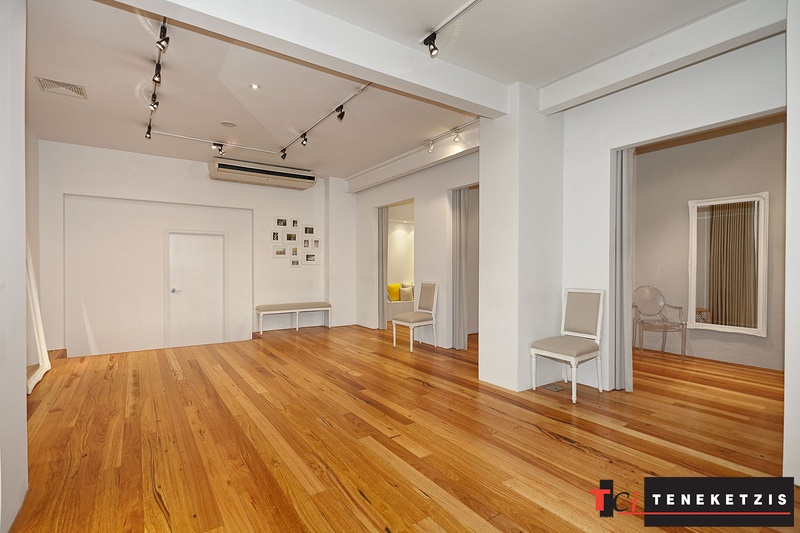 With Air-Conditioning, Polished Timber Floors & Rear Work Area/Storage. 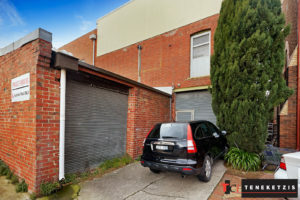 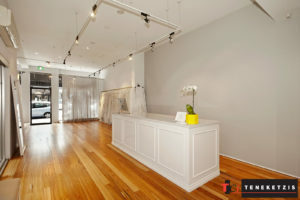 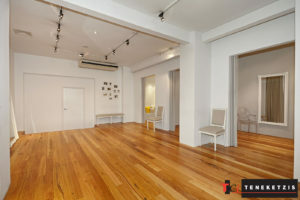 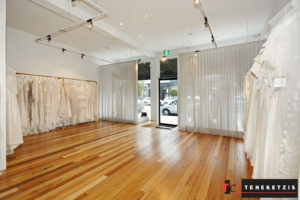 270sqm* For Lease @ $78,000pa + outgoings + GST.